Enter in your prediction below then press the Submit button. 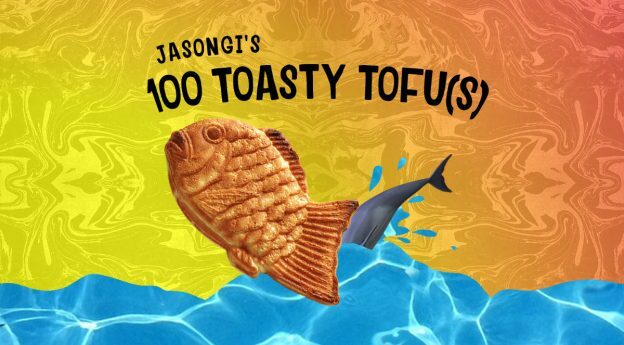 It is pre-filled with the 100 Toasty Tofu(s) prediction. You may also drag and drop to order the items using the ☰ icon. Results will can be seen here. NOTE: If you cannot find an artist in the dropdown, you can also enter text to search (just press backspace then enter the artist). If you still can't find it then it's likely it wasn't on the Triple J artist list and probably won't get into the top 100. 10 points for each correct guess (song and place). 0 points for a song that isn't in the top 19 at all. Therefore, a perfect score will be 100 points. 0 points for a song that isn't in the top 100 at all. Prediction submission is now closed. See-ya next year and follow the results here!